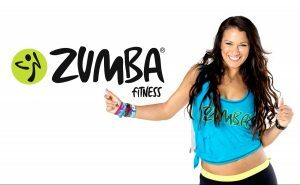 Join us once again as Billie Jo makes a return visit to teach beginning Zumba! Get your comfy clothes and shoes to take your first steps into Zumba, or to just enjoy the exercise and fun music! Register now as spots are limited and remember to always consult your physician before beginning any exercise program!